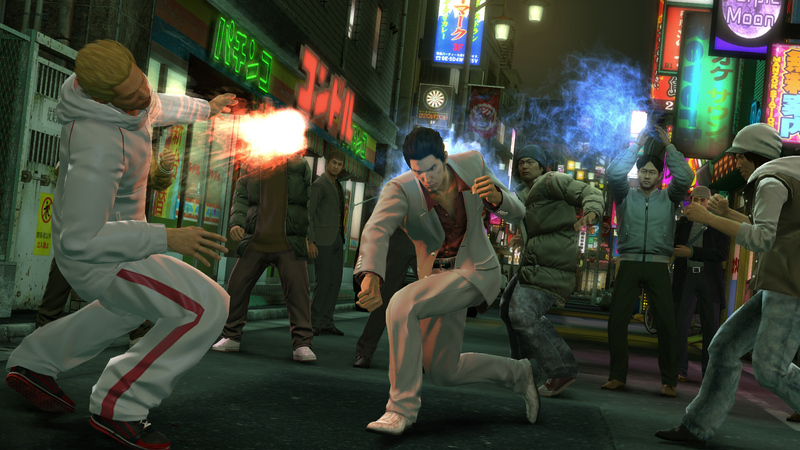 Both Yakuza 6 and Yakuza Kiwami, the latter being a full "rebuilt-from-scratch" remake of the original Yakuza game, are coming west. Yakuza Kiwami will release in summer 2017 and 6 drops "early 2018." Kiwami originally released on January 21, 2016 in Japan. Yakuza 6 releases December 8, 2016 in Japan.